If you have no MIC but have headphones, they can also be connected to the audio device and use as a microphone. Method of such a connection depends on the type of the audio device. If you want to connect headphones to a device that is designed to work with a dynamic microphone, there is no matching schema, you do not need. If the device is a 3.5 mm MIC socket just connect the headphones without any alterations. Say in the right ear because the left will be shorted inside the socket. To use as microphones could both emitters, cut them from the plug, and then attach the other mono. If there is only stereo, connect he shared the contact with medium. Gold or silver wires connect together and connect to the common terminal of the plug. Blue or green wire connect to orange or red, and then attach to the far contact. There are devices designed for connecting a dynamic microphone but equipped with sockets of a different type. For example, many karaoke systems have a 6.3 mm connectors, and tape - five-pin. Then cut the headphone plug and instead plug the 6.3 mm as described above. If the player two slots, then using two headphones at the same time will be able to sing four. 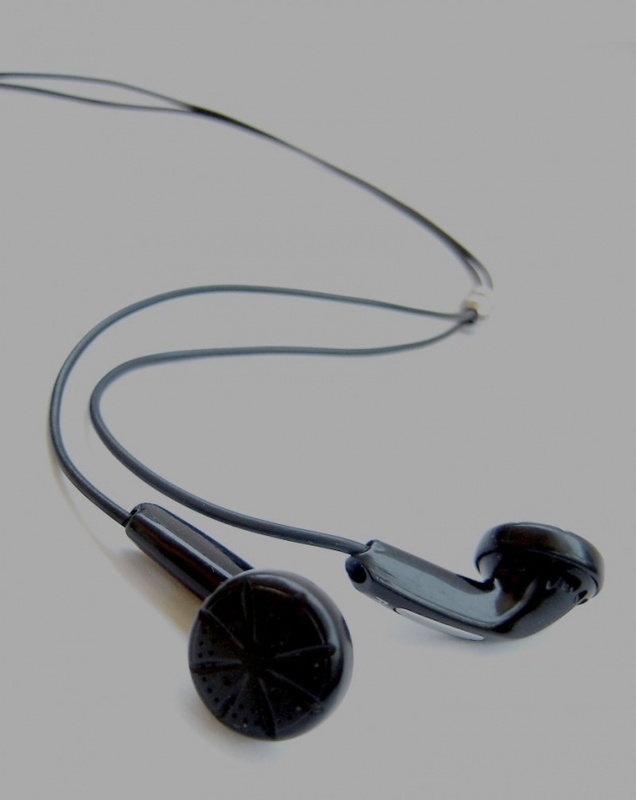 To connect headphones instead of a microphone to the recorder with a five-pin socket (DIN, or, equivalently, ONTs-VG), gold or silver wires together, connect to the middle contact of the plug, blue or green with red or orange - to the right. In the case that such a microphone will not work, move the last pair of wires from the right contact to the left. The Pinout of this connector depends on the model year of the VCR. Sound card to work with a dynamic microphone is not designed. Any attempt to connect this microphone directly will cause the sound to be almost indistinguishable. To enhance the signal to apply a microphone amplifier - prepared or improvised. But remember that without correcting frequency characteristics even with the best amplifier you will get let loud, but boomy sound. Therefore, use amplifier, equipped with appropriate corrective chains. Excellent results can give, particularly the fee of the playback amplifier from pocket player. In addition, its gain is so large that between it and the microphone input of the sound card may need to install the attenuator. Also try to use the preamp-corrector, designed to work with electromagnetic pickups player for vinyl records.